Dream Ami To Provide Theme Song For Anime Movie "Eiga no Osomatsu-san"
Dream Ami has been brought on to provide the theme song to the upcoming anime film "Eiga no Osomatsu-san". The singer&apos;s song is titled "Good Goodbye". It is a mid-tempo ballad written for the movie. "I am honored to be singing the theme song to &apos;Aiga no Osomatsu-san&apos;. Osomatsu-san has many fans of all ages and sexes, so I made a song that everyone can enjoy. I&apos;m excited about it!," Dream Ami said. A short preview of the music video for "Good Goodbye" will debut on January 1. The song will be released on digital platforms on January 30. "Eiga no Osomatsu-san" will be released on March 15. 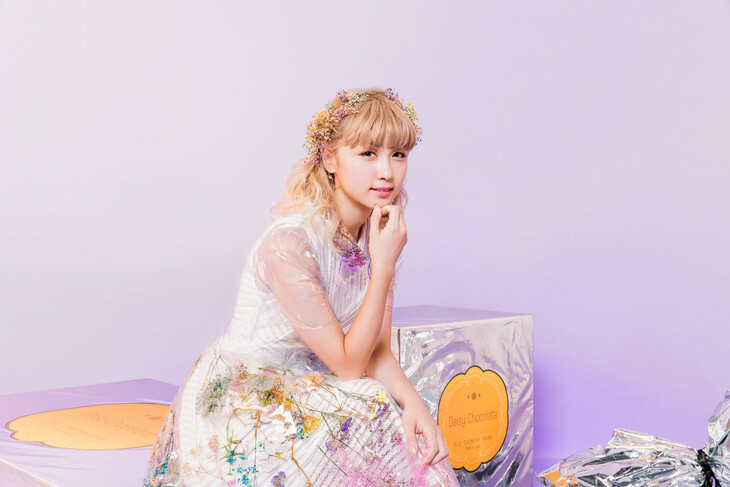 Dream Ami Announces 1st Studio Album "Re: Dream"
Dream Ami To Provide Theme Song For Upcoming Film "Hirunaka no Ryusei"